It’s February, the days are shorter, there is a bitter chill in the air, the central heating is blasting, and there are several more months of winter to go. With the winter months, your face can begin to feel quite dry and tight, as the winter elements and central heating play havoc on your skin. Every week, I see patients in my practise who are looking to refresh their look. They often ask me what is the best way to get rid of wrinkles and sun damage. Apart from using laser treatments, Botox, fillers and plastic surgery to reduce the signs of aging, there are other ways to keep your skin healthy. 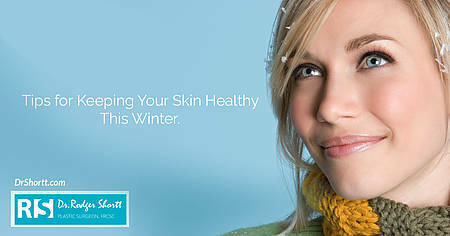 Winter is also the perfect time to seek out a laser skin treatment for your face. You would typically have minimal sun exposure during the winter months, and it is the best time to have a laser treatment. 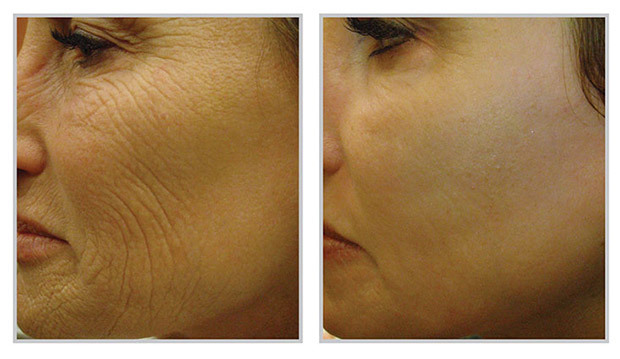 For more information about laser skin treatments click here. For more information about Botox click here. For more information about fillers click here. Dr Rodger Shortt strives to be the best plastic surgeon in breast surgery, tummy tuck surgery, mommy makeover procedures and facial rejuvenation. He is committed to providing high quality patient care and achieving excellent results. He is considered one of the top plastic surgeons and one of the few plastic surgeons in Canada that has the top rating of five stars in Realself, Rate MD, and Ontario Doctor review. Dr Rodger Shortt is a specialist plastic surgeon who graduated from Queen’s Medical School in 2004 and became certified by the Royal College of Physicians and Surgeons of Canada in 2009. He received further sub-specialty fellowship training with international plastic surgeons in micro-vascular breast reconstruction, cosmetic plastic surgery, and body contouring after bariatric (gastric banding) surgery, significant weight loss or post-pregnancy.